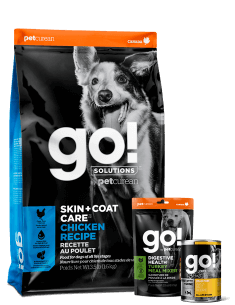 Petjust is the exclusive distributor of Petcurean NOW FRESH™ and GO! 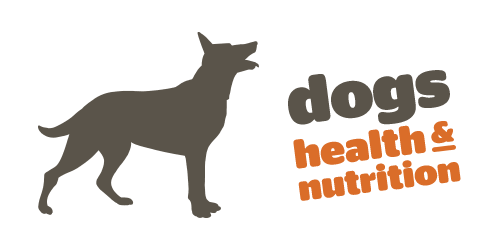 SOLUTIONS™ pet food in China. 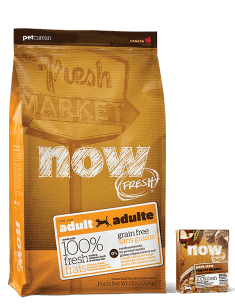 We are aware that there are some counterfeit versions of NOW FRESH and GO! 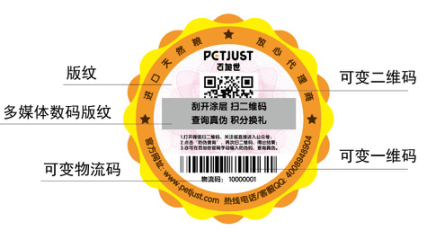 SOLUTIONS in the Chinese market, so Petjust have initiated an anti-counterfeit label that will appear on all genuine NOW FRESH and GO! 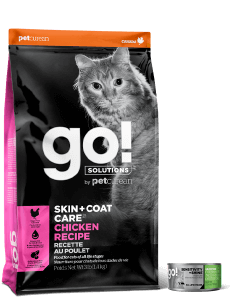 SOLUTIONS pet food bags. All bags of NOW FRESH and GO! 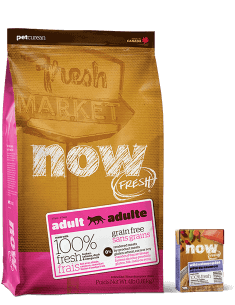 SOLUTIONS pet food that feature the Petjust anti-counterfeit label are genuine Petcurean product while the authenticity of any bags without the anti-counterfeit label cannot be guaranteed. 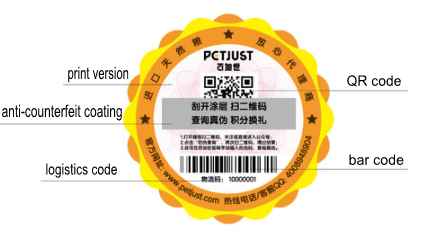 Petjust’s anti-counterfeit system consists of the label itself and the product anti-counterfeit enquiry system. 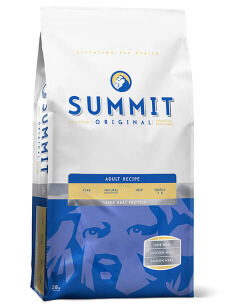 The anti-counterfeit label is the identity certificate for each bag of pet food. 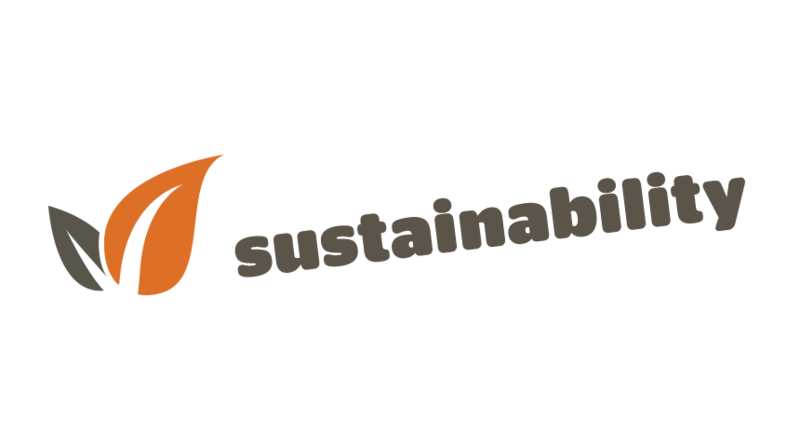 The product anti-counterfeit enquiry system is the method of authenticating the product and getting further information. 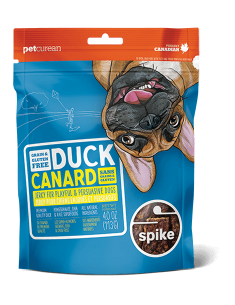 Each bag of Petjust’s genuine pet food will be scanned when the bag is received and also when it is shipped from the warehouse. 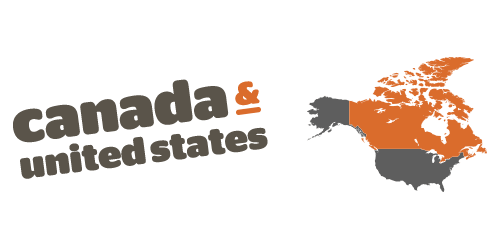 The name, product specification, expiration date, retailer name, credits and other information is all recorded during this scanning process. 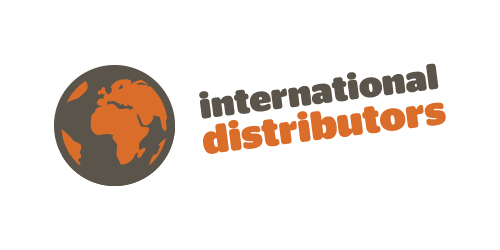 When the customer receives their bag they can scratch the anti-counterfeit coating away and enquire whether the information linked to the label matches the data stored at the warehouse. Open the RichScan in Tencent WeChat of Petjust. Scan the QR code of the anti-counterfeit label. 1. Why is it necessary to have the anti-counterfeit label? 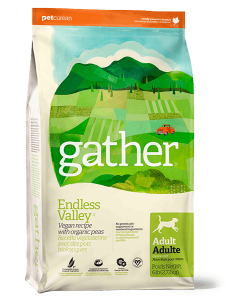 The anti-counterfeit label on the bag of pet food actually plays a role of being an “identity card” for each bag of pet food. Consumers buying pet food with the anti-counterfeit label can be assured that the product is from Petjust which is the sole agent in China for NOW FRESH and GO! 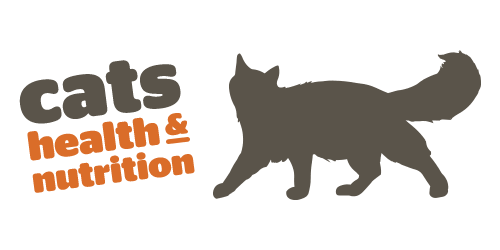 SOLUTIONS pet food from Petcurean. 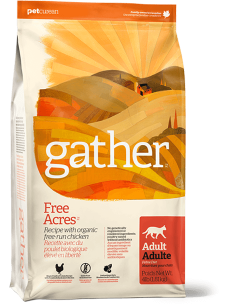 The bag of pet food with the anti-counterfeit label can be distinguished from other products that are not genuine. 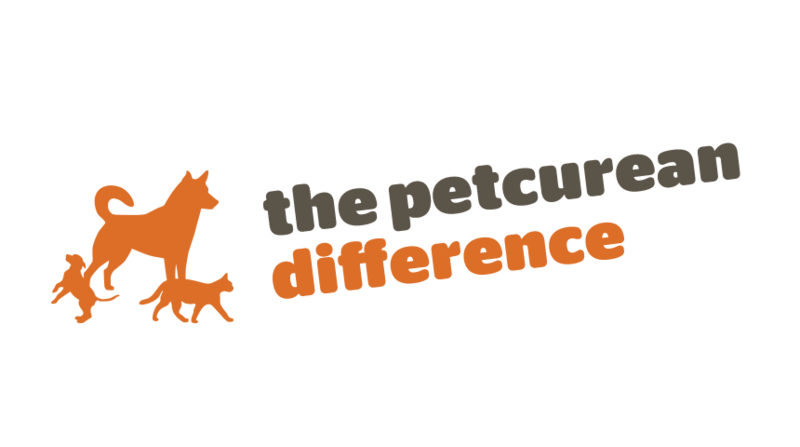 This guarantees pet owners in China that they can buy genuine Petcurean pet food. 2. Could the anti-counterfeit label be copied? The Petjust anti-counterfeit label has a unique design that is very difficult to forge. The 20 digit anti-counterfeit code is impossible to copy as the codes are randomly generated. This means that the possibility of forging the anti-counterfeit codes system is extremely low. 3. Could the anti-counterfeit label information be leaked? The anti-counterfeit label is only one aspect of this security process, more important is the product anti-counterfeit enquiry system. 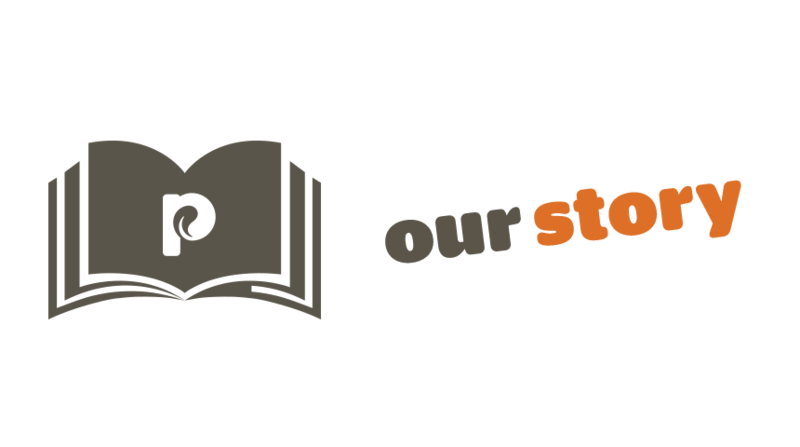 The storage and the use of our anti-counterfeit labels, the collection of the data, and settling of the date, are managed by specific people in different departments who operate independently. It would easily be noticed if problems occurred. Even if the staff managing the anti-counterfeit labels leaked them, they couldn’t be used because no one would have input the anti-counterfeit code and the information won’t be available on the website. It’s an impossible task to copy the anti-counterfeit label so safety and security is guaranteed. 4. What if the dealer puts the true anti-counterfeit label on a fake bag? 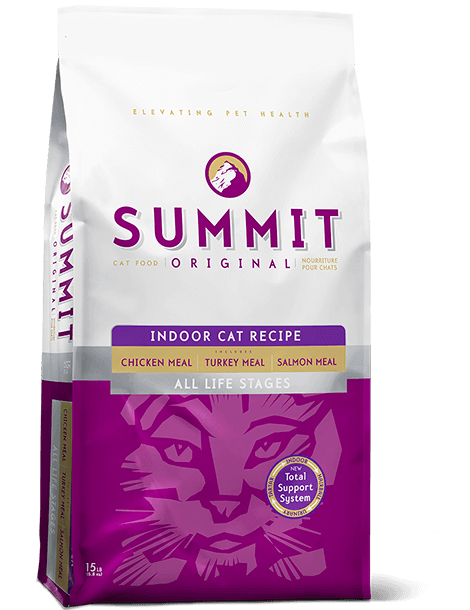 The anti-counterfeit label on the bag of pet food actually plays a role of “identity card” for each bag of pet food which enables us to check the name, specification, expiration date and the dealer of the product. If the dealer puts the true anti-counterfeit label on the fake bag, he will have to look for a fake bag which has the same information as the true one. If there is one item of information that is different, the consumer will complain to Petjust and then Petjust will trace it back to the dealer. If the dealer makes the fake information the same as the true bag, the true one without the anti-counterfeit label will be considered as the fake. Petjust won’t tolerate the dealer counterfeiting the fake bag and they will terminate all cooperation with the fake dealer and publish the information on their media. No dealer will do such things because of the big risk. 5. If I have a problem, what can I do? Please contact Petjust tencent QQ and telephone: 4008948904 or the Tencent WeChat Petjust official number.